Download Free Man Holding Smartphone Mockup. 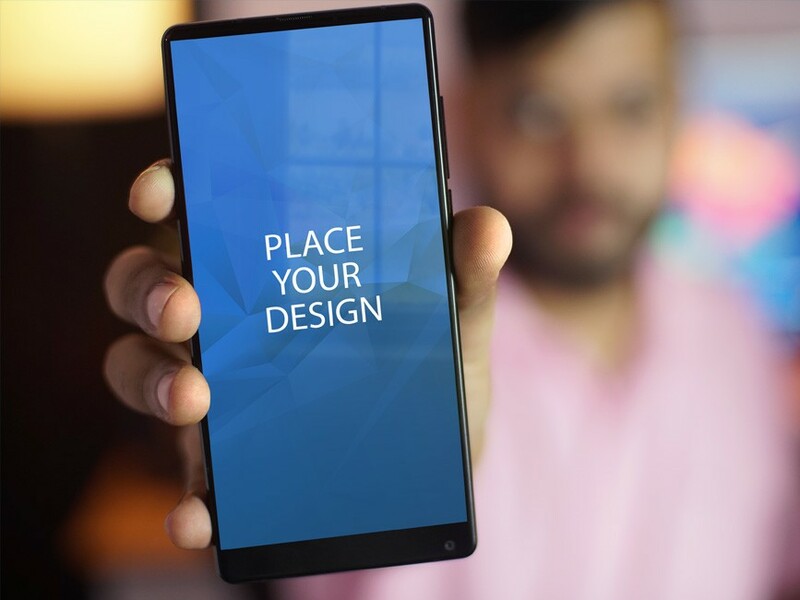 A fully layered mockup scene showing a man holding Bezel-less Smartphone. Use the smart object to replace the artwork or app screens in photoshop very easily. Nice work done by PSD.zone.